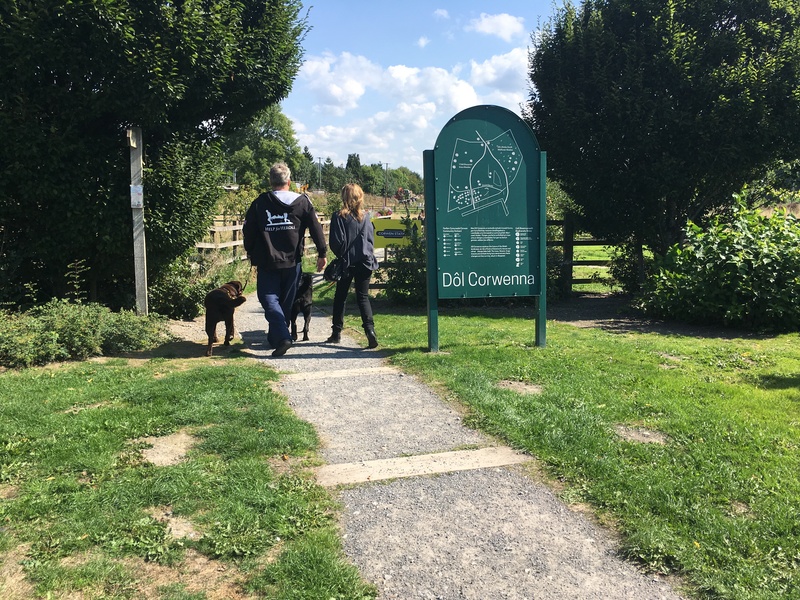 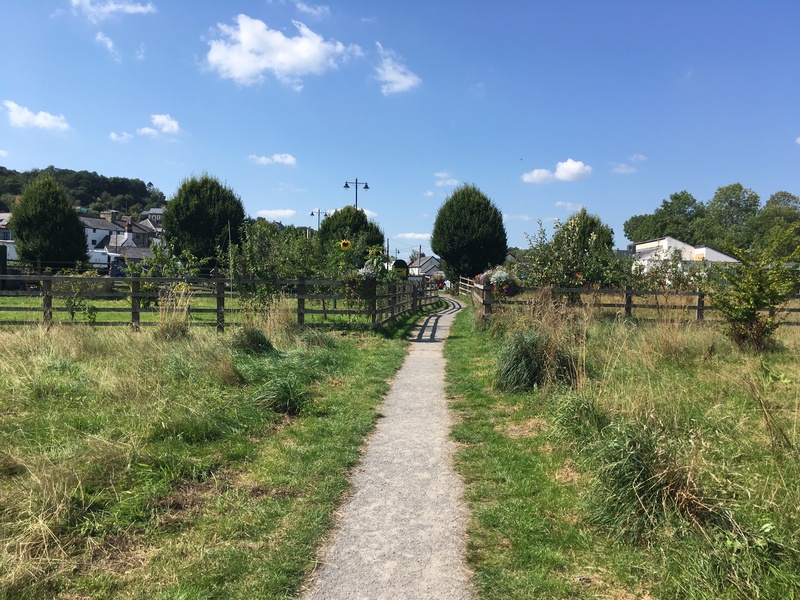 Addo and Denbighshire County Council are inviting applications from experienced Artists, Designers and Landscape Architects to produce a new art installation for Dol Corwenna in Corwen. The commission will culminate in a large-scale earthwork, which will celebrate local and national folklore notably the local mythology around giants, protected landscapes and provide the opportunity to enjoy and appreciate the area’s special landscape qualities and its natural and cultural heritage. 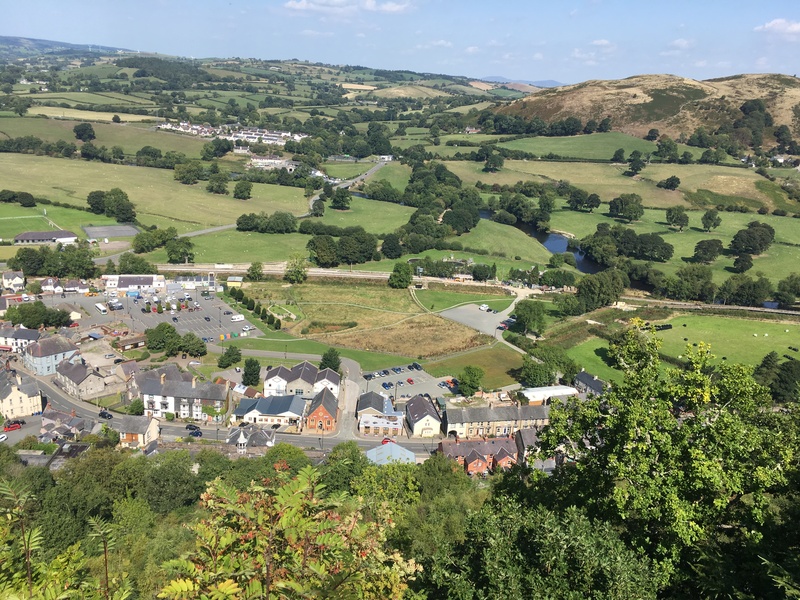 This commission has been funded by Visit Wales, under the Rural Development Programme 2014-2020, and is being led by the Clwydian Range and Dee Valley AONB (Area of Outstanding Natural Beauty). 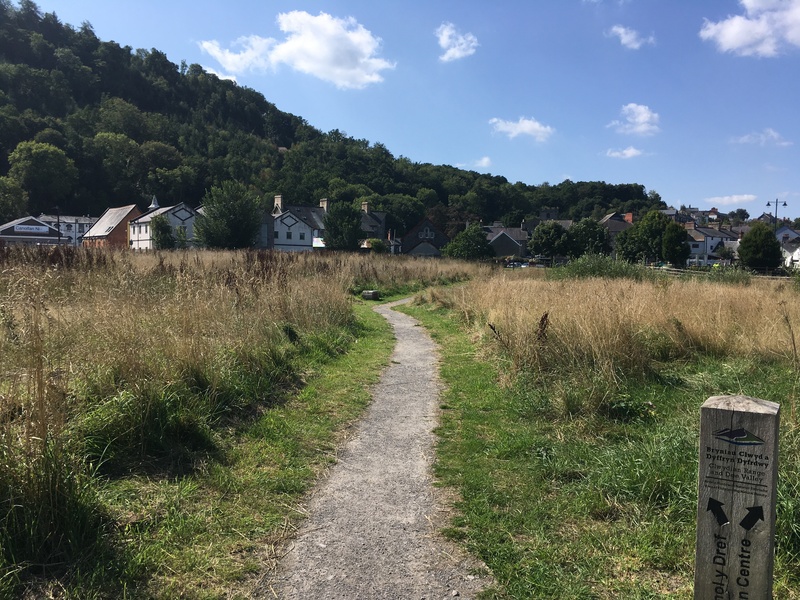 This is a two-stage commissioning process that will allow for a research and development phase (Phase 1 – R & D, November 2018 to January 2019) prior to agreeing the proposal for production and implementation (Phase 2 – Implementation, January-March 2019) within the available timescale.